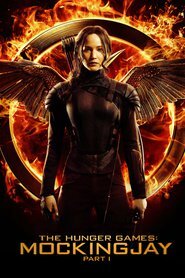 Grew Up… in the decadent Capitol of Panem, located in post-apocalyptic North America somewhere in the Rocky Mountains. While the rest of Panem lives primarily in poverty, the Capitol lives ostentatiously. Known for its high fashion, culture, and luxury, the Capitol hides an underbelly of ruthless political oppression. Living… in the President's mansion within the Capitol. While Snow rules Panem as President, he runs more of a dictatorship, and it's pretty questionable whether he was ever elected in the first place. Profession… President of Panem. He also controls Panem's military, which he uses to inspire fear and intimidation in the other Districts. Decades before, the Districts of Panem waged an unsuccessful uprising against the Capitol. As a result, the Districts are now subjugated under the totalitarian regime of the Peacekeepers, who act as more of a gestapo than a police force. The Peacekeepers are just one means that the merciless President Snow uses to intimidate and brutalize anyone – and their loves ones – that he views as threats to his power. Interests… treachery, tyranny, and oppression. 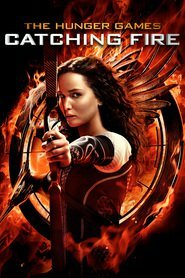 In order to suppress all 12 Districts of Panem under his iron fist, he holds an annual Hunger Games, a fight to the death where 24 children from across the Districts enter a gladiatorial arena where only one comes out alive. Relationship Status… none whatsoever. His massive paranoia allows him no true friends. In fact, he has been known to poison his own allies lest they grow too strong. While he drank the poison with them to lower their guard, the antidote he took could not prevent permanent sores from forming in his mouth. He hides the scent of blood by always wearing a genetically altered white rose. Challenge… trying to keep the Districts in line by crushing their spirit. 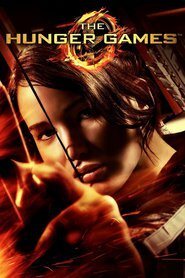 As President Snow put it: “Hope – it is the only thing stronger than fear. A little hope is effective. A lot of hope is dangerous. 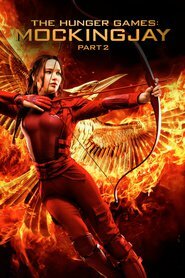 Spark is fine, as long as it’s contained.” This includes containing the growing threat of Hunger Games participant Katniss Everdeen's insubordination in the arena. Personality… cruel, plotting, and cunning. President Snow has no hesitation to murder friend and foe alike, and he uses his impressive intelligence in service of his desire to manipulate and control. Basically, he never loses at playing mind games – and he likes to play them to the death. President Snow's popularity ranking on CharacTour is #1941 out of 5,000+ characters. See our top-ranked characters and read their profiles.